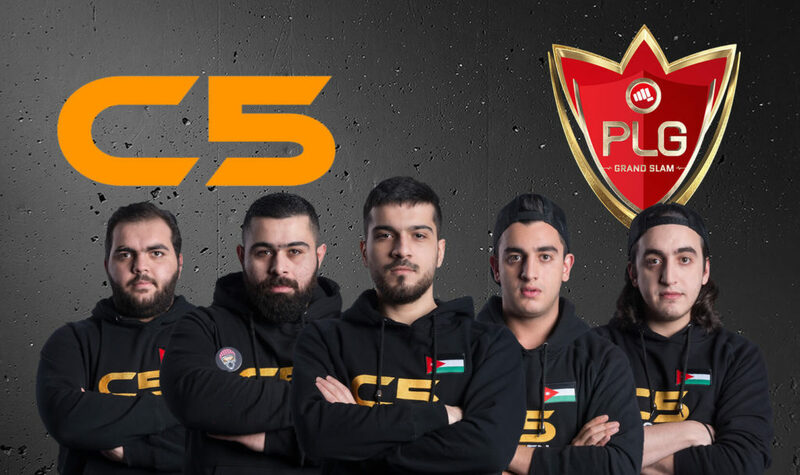 Defending champions return watch them live! 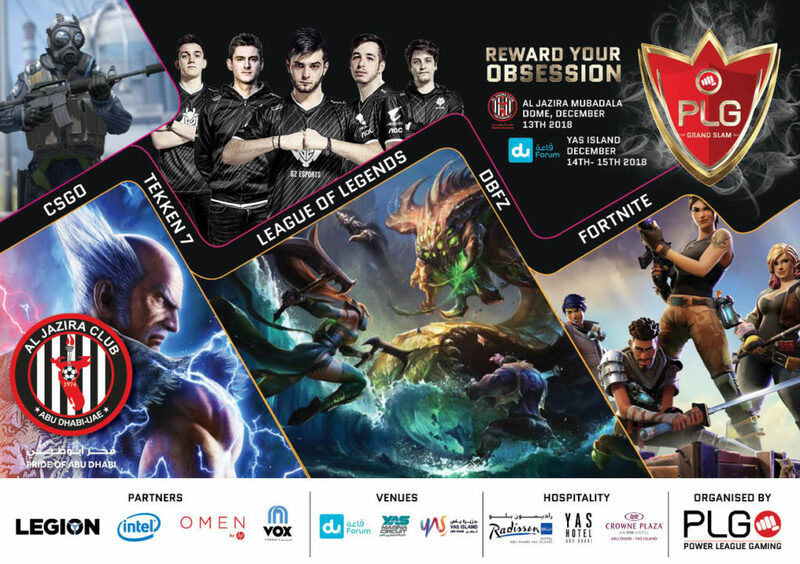 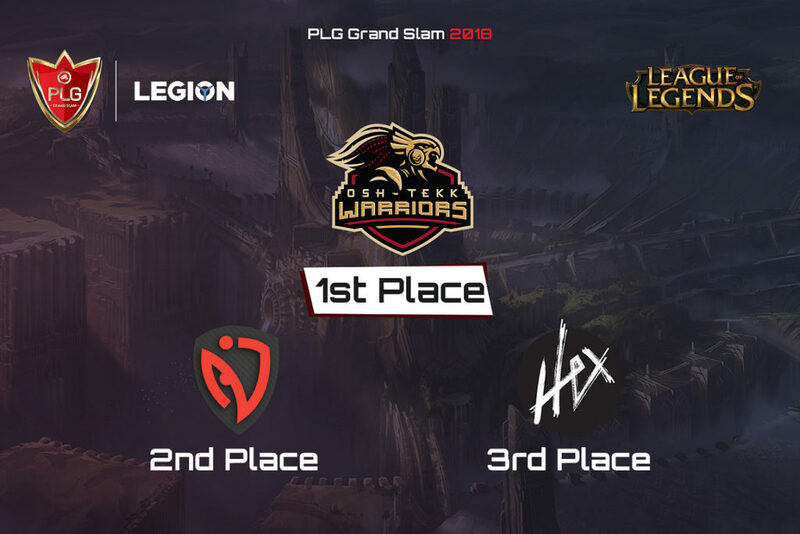 NASR Esports the 2017 PLG Grand Slam champions of League of Legends, are the first team to qualify to the 2018 Grand Slam at ddu Forum on the 14th of December, as the defending champions of the title. 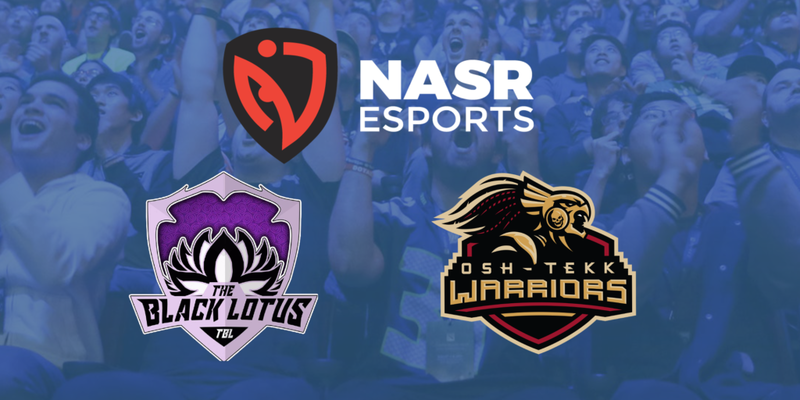 NASR eSports is an Esports club that fosters talent to manage, coach and nurture professional players and teams that have a passion and unique talent to achieve results aat the highest level of competitive play. 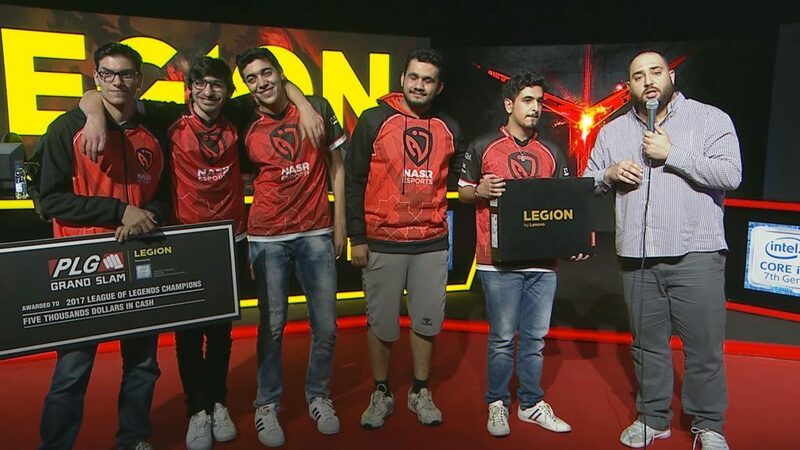 Their League of legends division has proven themselves many times in different tournaments, but mainly their win in the Grand slam 2017 against Team Free Elo, was a very big step for the club in their career . 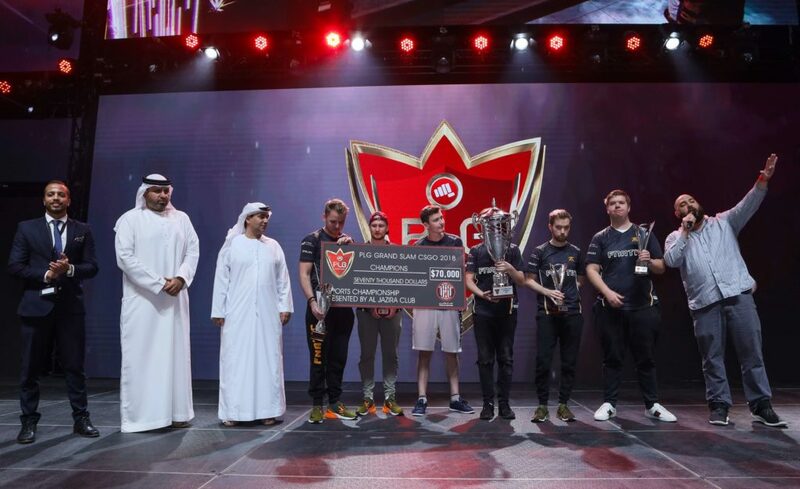 We expect a higher level of competition this year between teams to fight for the spots to qualify to the PLG Grand Slam next to NASR Esports and compete over a prize pool of $10,000 .